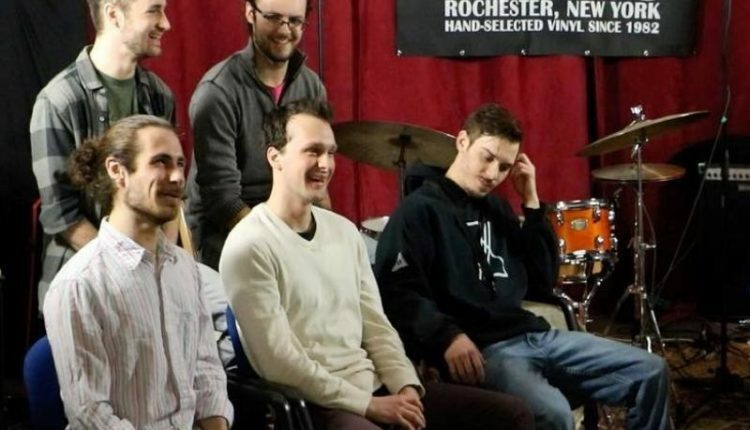 Juicy Connotation is the latest band to be featured on the interview/concert series Rochester Indie Musician Spotlight. 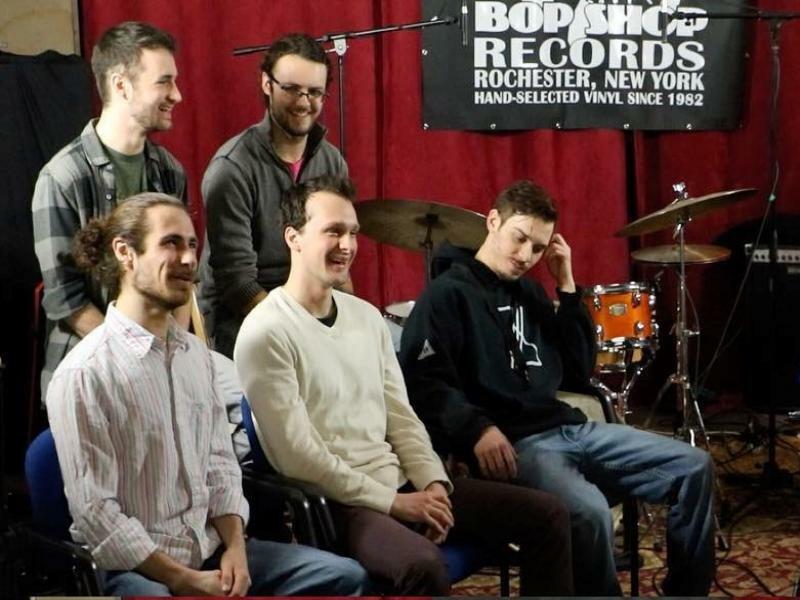 The five piece group blends funk, jazz, Latin and rock to create what they identify as “juice funk.” In this episode, they speak with the show’s host Dan Gross about their origin, the magic behind the making of their material, and their upcoming self-titled album. Upcoming Rochester Indie Musician Spotlight featured artists for Season 5 include Tough Old Bird, Hannah PK, Vanishing Sun, Grand Canyon Rescue Episode, Seth Faergolzia, and Jimmy Highsmith Jr.
Rochester Indie Musician Spotlight is produced and hosted by Dan Gross. Camera operation and video production are provided by Jason Thibault and David Clapp, and audio is mixed by Josh Pettinger at Wicked Squid Studios. This season is made possible by Bop Shop Records, Rowe Photographic Video and Audio, Bernunzio Uptown Music, Sound Source, Joe Bean Coffee Roasters, Three Heads Brewing, Wicked Squid Studios, and patrons who contributed to the Season 5 indiegogo campaign. 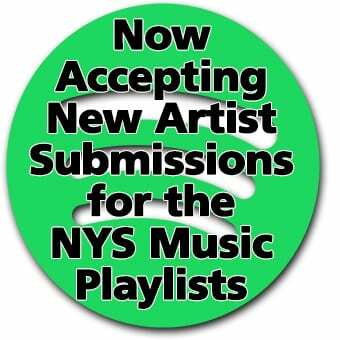 For more about the Rochester Indie Musician Spotlight, read the NYS Music feature. For the latest news and access to dozens of episodes, visit Dan Gross Music and Journalism. A rabid fan of all types of music (yes, even THAT music), Paula spends her nights prowling bars, coffee shops, concert halls and back alleys, losing her hearing as she finds your next favorite band.